Suddenly, we had a dispute. Which faction belongs to Eden Versio. I have always believed that to the First Order. Why is all resources indicated- Empire? In the film, the Empire no longer existed! 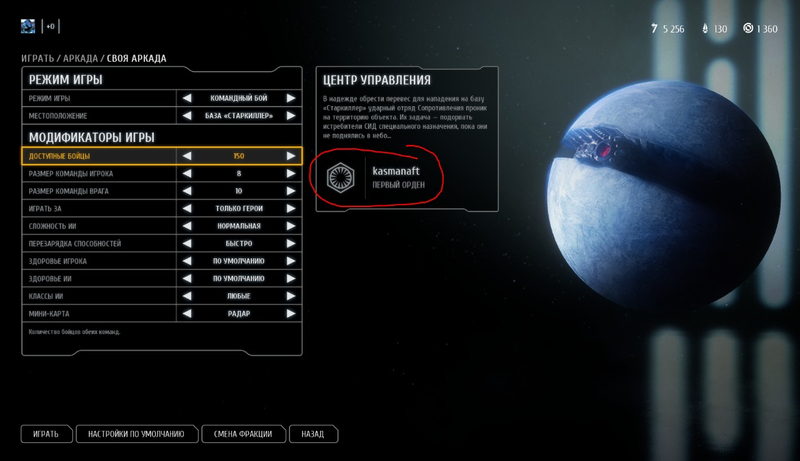 In Battlefront II, she was in the First Order. Is not it so? 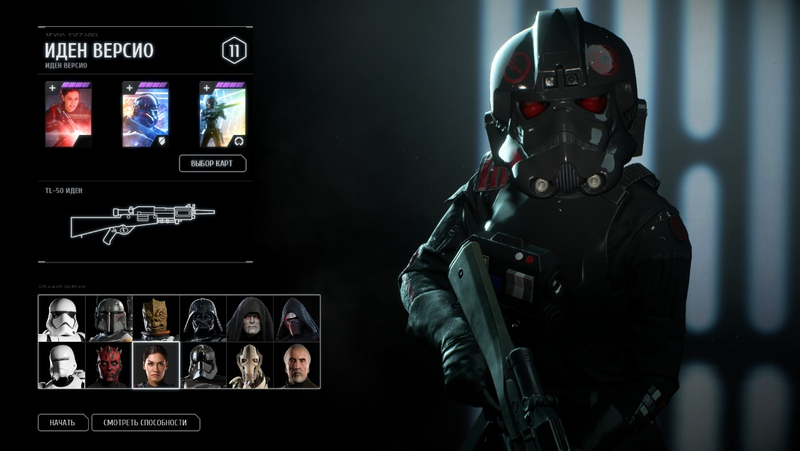 From Battlefront 2? She’s Empire. Maybe you’re thinking of someone else? Empire, through the fall of the Empire and Operation Cinder, then New Republic. She wasn't part of the First Order, she fought against them. And those custom assault battles don't mean anything for this point. Click a button and that faction becomes Resistance. Oh, ok. Thx to all. I would suggest that you play through the story, then it will all become clear. Without spoiling too much, Empire =/=> FO though some elements and members do make the leap so to speak.